Dental Health is proud to offer a variety of comprehensive dental services and procedures to meet the unique dental needs of each member of the family. From general to cosmetic dentistry, we are confident that our dentistry services will help you achieve optimal oral health. We invite you to read about a few of our most sought-after procedures for more information on our techniques. Dental Health is proud to offer a great number of general dentistry procedures and services to children and adults alike..
Our cosmetic dentistry services allow us to help you achieve the smile you deserve..
Our advanced periodontal dentistry procedures will help to improve and restore your oral health..
Our dental team is skilled to perform advanced dentistry for any patient who requires more specialized care..
To help you live a fulfilled life, our practice proudly performs several restorative dentistry procedures and services. .
As we believe that dental health is imperative for all ages, we offer pediatric dentistry for children..
At Dental Health, we believe that good oral health is an imperative part of achieving overall health and happiness. Our team is dedicated to building long-term relationships with our patients to help them reach and maintain total health for the remainder of their lives. By developing friendships with our patients, we believe that we can better help them advocate for themselves to achieve a healthy, happy smile and lifestyle. We strive to provide comprehensive and compassionate care so that you feel like a member of the Dental Health family at each of your visits. Our team of board-certified dentists, experienced dental hygienists, and highly trained dental assistants are each skilled to provide superior dental care to your entire family. 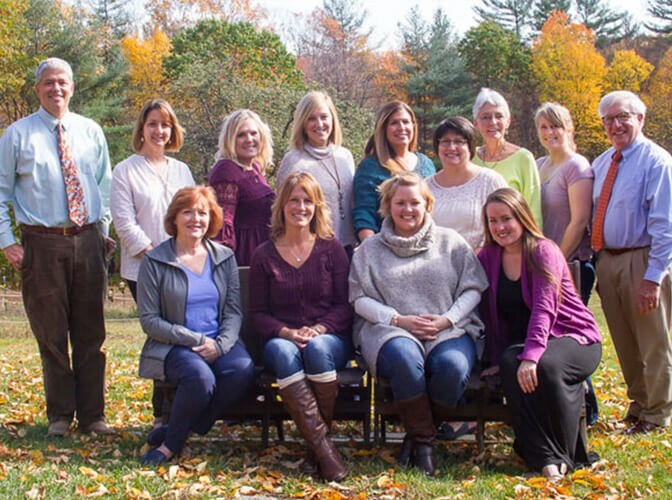 We are committed as a team to developing a personal relationship with each of our patients to help you feel confident about the quality of our care, because we understand that solid health decisions are built upon open communication and trust. Meet with a member of our team during a consultation to find out more about our outstanding services and unparalleled care. "They're thoroughness. They're competence. They engage you 100% with understanding your mouth." "What an amazing first experience! Finally getting myself back to the dentist after some years of tooth neglect, I was anticipating a miserable experience. Much to my delight, Dr. Harandy and his fine professional staff truly excelled at meeting my fears with absolute expertise, professionalism and excellence in every regard. Thorough, courteous, and reassuring, these folks provided a superb start to what will be a bit of a dental journey, while offering a great plan for the extensive work I will need. In addition to the clear expertise I was offered, I (very importantly) found no efforts to upsell to work I may not need. The great experience here continues and leaves me extremely confident in their personalized and expert approach to dentistry. From office staff to assistants and hygienists, to Dr, Harandy himself, these folks are wonderful! They go above and beyond every time!" "Excellent dentist. Compassionate and caring. Everything explained well and she's highly skilled." "What an amazing first experience! Finally getting myself back to the dentist after some years of tooth neglect, I was anticipating a miserable experience. Much to my delight, Dr. Harandy and his fine professional staff truly excelled at meeting my fears with absolute expertise, professionalism and excellence in every regard. Thorough, courteous, and reassuring, these folks provided a superb start to what will be a bit of a dental journey, while offering a great plan for the extensive work I will need. In addition to the clear expertise i was offered, I (very importantly) found no efforts to upsell to work I may not need. The great experience here has left me extremely confident in their personalized and expert approach to dentistry. From office staff to assistants and hygienists, to Dr, Harandy himself, these folks are wonderful!" 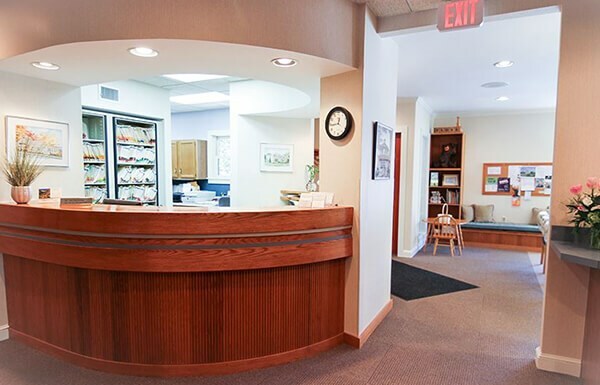 "Heard wonderful things about Brattleboro Dental Health very nice people and a lot of trust. May call for a appointment.??" View a selection of photos we have chosen to exemplify the quality of our superior restorative and cosmetic dentistry services. Peruse through our extensive library of dental services and procedures to find out more about our techniques. Read from a collection of our patient reviews to find out more about our compassionate and comprehensive dental care. Meet each member of our outstanding dental team to learn more about our missions as individuals and professionals.